It would be great if automatic updates would be incorporated at an early stage of the development of the Qt version. I’m thrilled at this change. I know it was a difficult decision for the you and the entire development team, but it had to be done. Thanks for all your efforts in moving into this next phase! Glad you still support Solaris! Well, you see, in my eyes I don’t really care if a button is a flat or pseudo3d. I just need it at the right place. But that is a good thing to learn as much dev libraries as possible. Just downloaded the 1.11.0 and installed on OSX, but I can’t find the QT version in it. Where can I find the QT version? I don’t mind to build it myself. There’s a discusson on https://news.ycombinator.com/item?id=6565513 about Qt4 or Qt5 usage. Do you have any thoughts on this matter? Nice to hear this. I was dreaming about it for seven years. Thank you! @yegle Did you install the 32- or 64-bit package? The Qt flavor ships with the 64-bit installer but not the 32-bit one. I’m hoping to move both to Qt at some point. If you want to build a 32-bit version from source you’ll have to recompile Qt as well. Gtk+ on OSX does not require X11, you can compile it to support Cocoa directly. If you are still interested, we can show you how to bundle your own Gtk+ with WireShark to have no external dependencies. 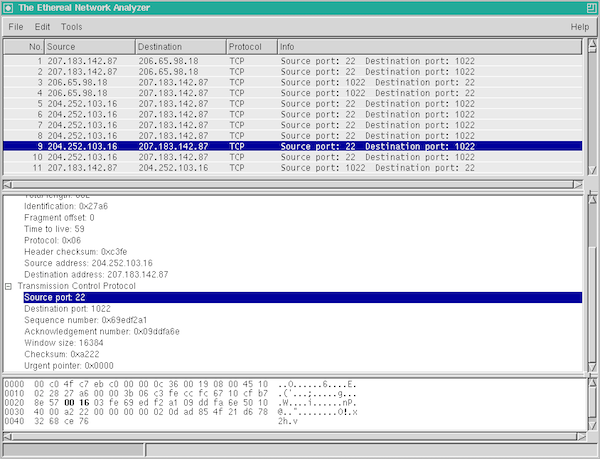 Thanks guys, wireshark is a nice tool. Excellent news. I can’t wait to try out the QT versions. > people are starting to ask about Wireshark for their tablets. – We might be the largest standalone application to make this transition (feel free to correct me below). Vlc also ported from gtk to qt a few years ago. i’m not sure how the ui codebases compare in size. As a user, this is a little disappointing. I find Qt apps even worse than GTK+ apps, because Qt tries to look the same as native apps, even though the behavior is still wrong. At least GTK+ looks different, which accurately reflects that it acts different. 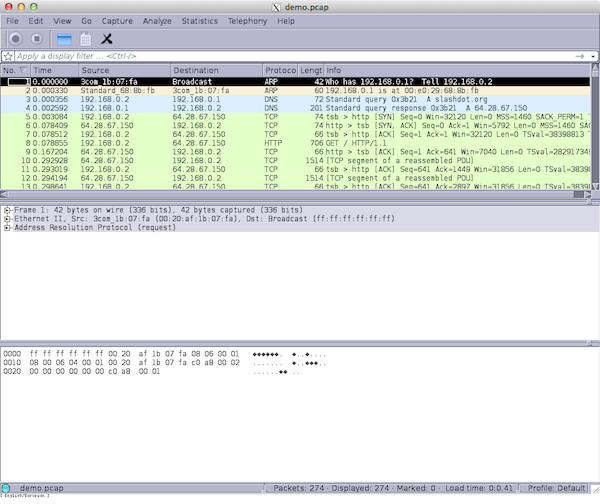 Current GTK+ Wireshark looks like “a foreign app trying to look like Motif, poorly”, while the new Qt Wireshark looks like “a foreign app trying to look like OS X, poorly”. The poster child for “free cross platform app using a cross platform GUI toolkit” is perhaps Firefox, which is the most frustrating Mac app in the world, because it looks 99% correct and acts 95% correct for a Mac app. I can sometimes use it for minutes at a time between remembering that the native keyboard shortcuts are only about 75% working (like in this text box). I’m not a Wireshark developer, so I can’t really criticize. It’s great that you’re supporting this software at all. I guess if it requires less effort “to produce a substandard application for users” by making this switch, then more power to you. There’s not really any free competition, so it’s not like you’re going to lose any users over this. So while I don’t like it, I realize I don’t have a leg to stand on to criticize anyone here. I wonder how hard it’d be to add a native front-end. This is great news for all OSX converts who’ve grown up on Ethereal (and then Wireshark) in a Win/*nix environment. When you gotta go deep in tubes Charles et. al. just dosen’t cut it. Hey, just wanted to say, that the large 3D Animation studio project Maya (not open source though) recently switched to Qt instead of… Well, whatever they used before. I’d say that’s a larger software package than Wireshark to switch to Qt. I’m using the 64bit OSX version but can’t find the QT version anywhere. “We might be the largest standalone application to make this transition”. In as much as these statement is true, i thing we also have Opensot (One of the best video editor for linux) that is transitioning currently in order to support more platforms. As the developer of BleachBit (currently supporting Linux and Windows), I am also pondering switching from GTK+ to QT. I am already considering a GUI rewrite to improve functionality and to get off of GTK+ 2, and my main problems on Windows are the native look and bloated installer. Is qt designer still about micromanagement of positions (pixel precision) of UI elements? Or can it do like Glade (app for building GTK+ UI’s) do the right thing by giving elements a sensible padding and spacing, so that it’s very easy to reproduce a UI again (from you brain). @onox: Given that qt designer always was about layouts with padding and spacing and never about pixel positions it sounds a bit like you are asking the question wrongly. Qt designer isn’t the tool of choice these days any way. People do graphical UI design through Qt Creator while the vast majority prefer to use the force and write their UIs entirely in code. So it seems Miguel actually provided some good insight about GTK on Mac, so this all might not be necessary. Still it would be interesting to hear actuall advanteages from QT over GTK2/GTK3 as you keep coding. I doubt there is real demand fot iPad/Android version, been working in with telco engineers and workstation is still a must today. @Robert The big advantage of Qt is that Windows, OS X, and Linux are all tier 1 platforms, complete with SDKs, documentation, active support, and a large, active community. Miguel is doing some amazing work but his experience with GTK+ on OS X is the exact opposite of mine. The reason I mentioned iOS and Android is that people keep asking for it. The demand is most definitely there. The biggest problem with Wireshark – or any other network analyzer – on iOS is that you cannot capture traffic on a non-jailbroken iOS machine; you need root access either to open BPF devices or to install a launchd LaunchDaemon to make the BPF devices available to users. This transition was much warranted. Keep the good work up. 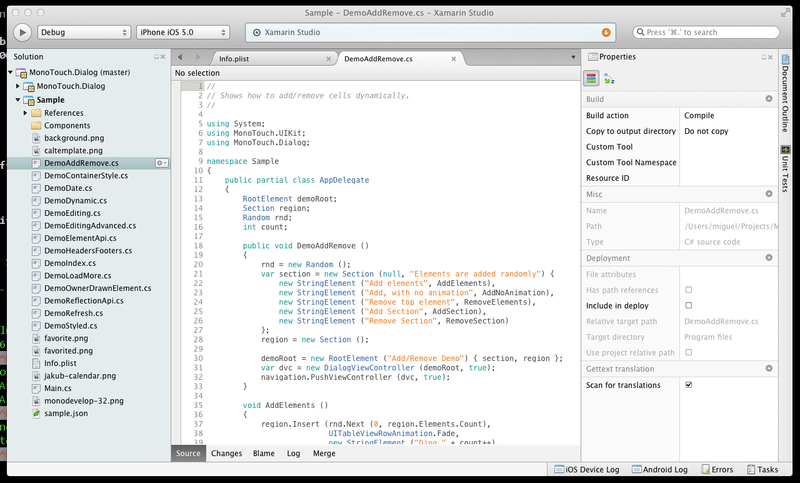 In any case Qt is so much superior to Gtk and so much more convenient to use :-). Will you keep supporting PowerPC Macs? And how will Qt affect the look on Ubuntu which is made for GTK+? 1.10 already dropped support for them; if you have a PPC Mac, you’ll have to run 1.8, which will not switch to GTK+. I like both GTK+ and Qt toolkits. Congratulations! Can the new platfom support wireless networks? 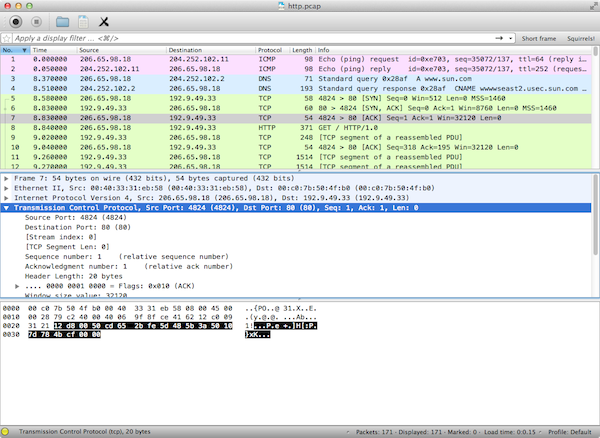 Sorry that I have to repeat the questions regarding the QT version of wireshark for OSX. but I simply can’t find it. Where is it? I’ve downloaded the 1.11.1 64-bit dmg, installed it and after starting the wireshark app, it tells me that it cannot run it without X11 support. I currently have no XQuartz installed, because of the recent update to Maverick. Do I miss the correct download or is it a bug in the current package? 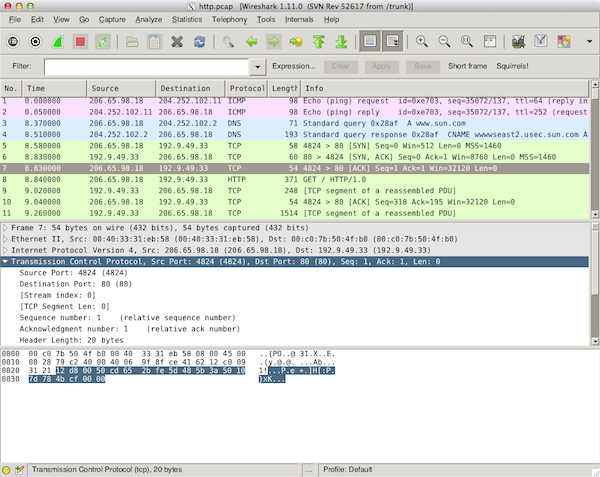 Actually it looks like that the 1.11.1 version doesn’t install wireshark at all. Looks like I am starting the old version. After a complete remove of wireshark and then reinstall I can’t find the wireshark app anywhere. @Khoulaiz The OS X packaging issues should be fixed in 1.11.2. Are there any plans to re-work some of the expert mode & packet analysis functions to be less memory intensive, or to be able to use files rather than memory to store computational state? I thinking about functions like RTP stream analysis or using display filters to reduce then export the capture data. Somewhere I read that these deep analysis functions were intrinsically linked to the visualization code, and thus are susceptible to the same memory limitations that Wireshark has when rendering huge captures for display. I realize ultimately this is a big data problem (and thus not high on Wireshark’s priority list) but I figured I’d ask. I’d love to be able to just run tshark on a huge file without having to chunk it up with editcap beforehand and reassemble it after, hoping I guessed well about what chunk size to use to avoid memory issues. Regardless, thank you Gerald and the entire dev team for all the work that goes in to producing and maintaining my favorite tool of all time. Have capture filters changed in the dev release? Testing out the new Mac OSX build and cant see, to form a valid capture filter..
Found the 1.11.3 dev build and it fixed my issue mentioned above.